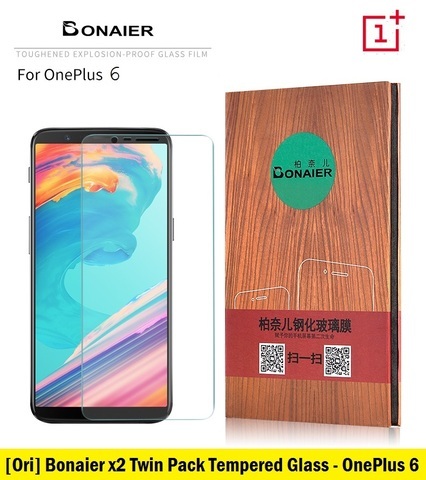 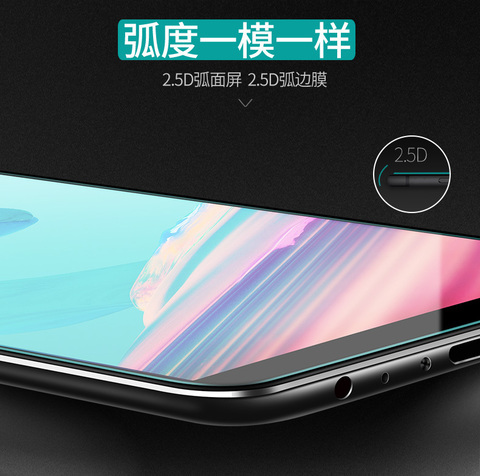 [Ori] Bonaier Twin Pack 2.D Tempered Glass for OnePlus 6 (HD Clear) – Sakurazz - Where Service Matters. Made from a special reinforced processed glass, Bonaier Tempered Glass Screen Protectors are designed and built to withstand any external damage and scratches. 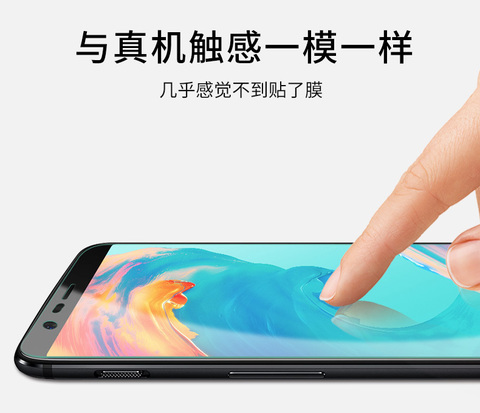 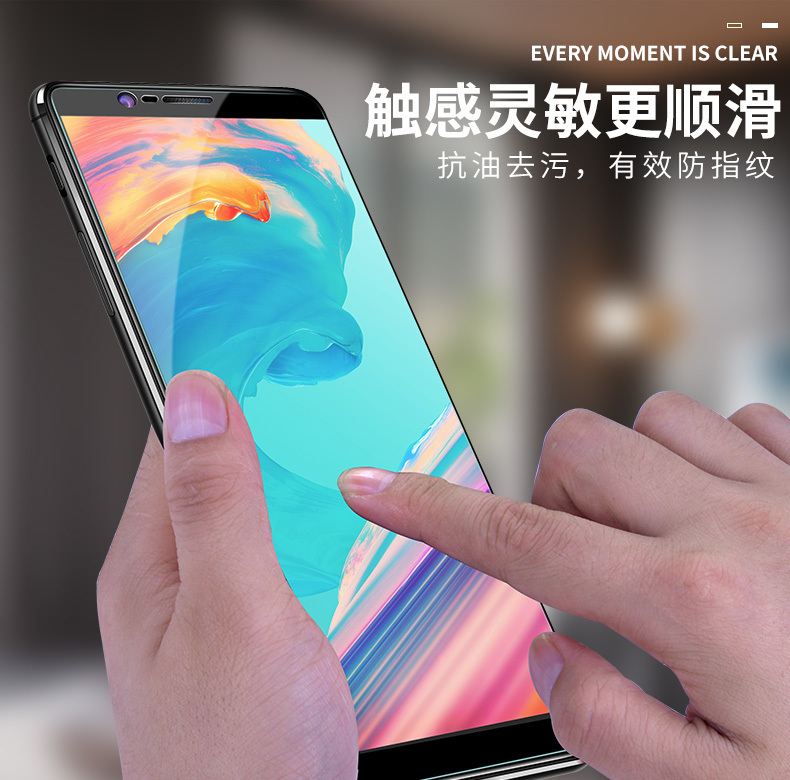 The back of each screen is covered with a strong silicon adhesive for easy installation and prevention of any gaps between your device and the screen protector, this ensures the touch sensitivity of your screen is not affected. 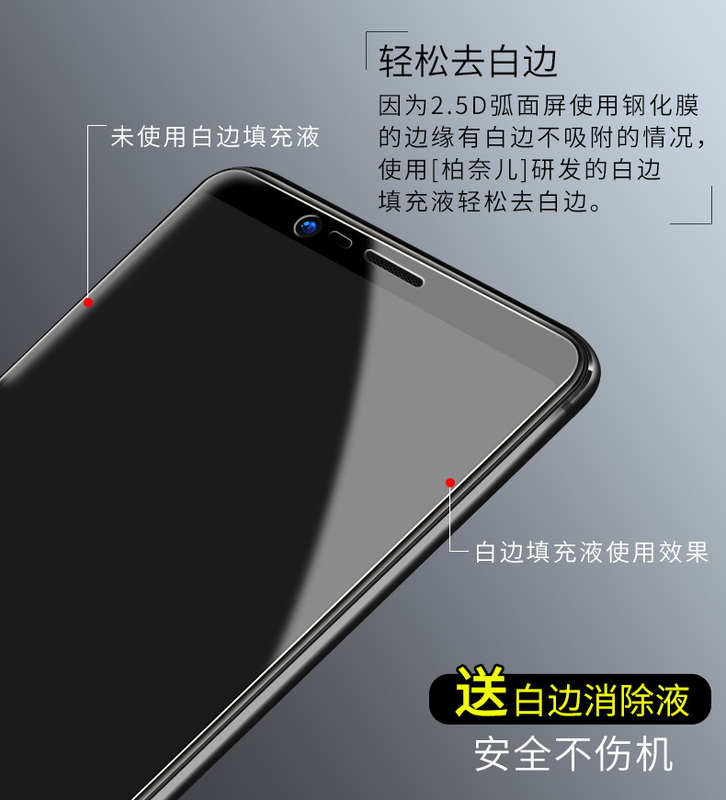 Special Tools Add-on with package to eliminate the 'Halo-Effect'. 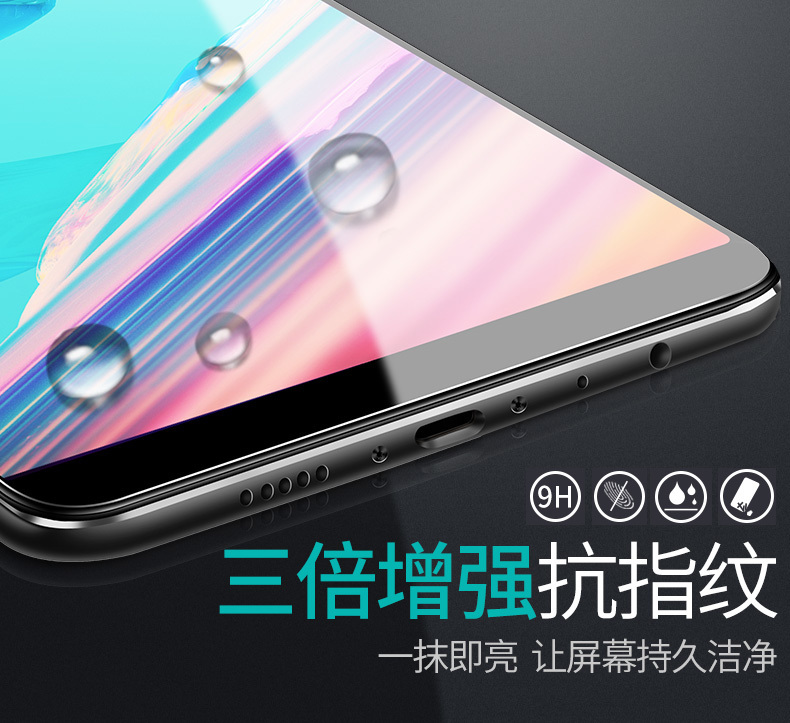 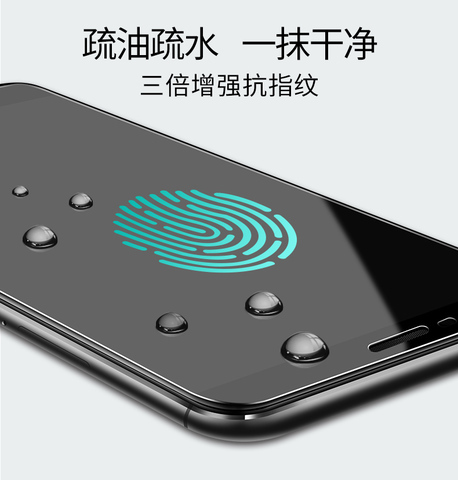 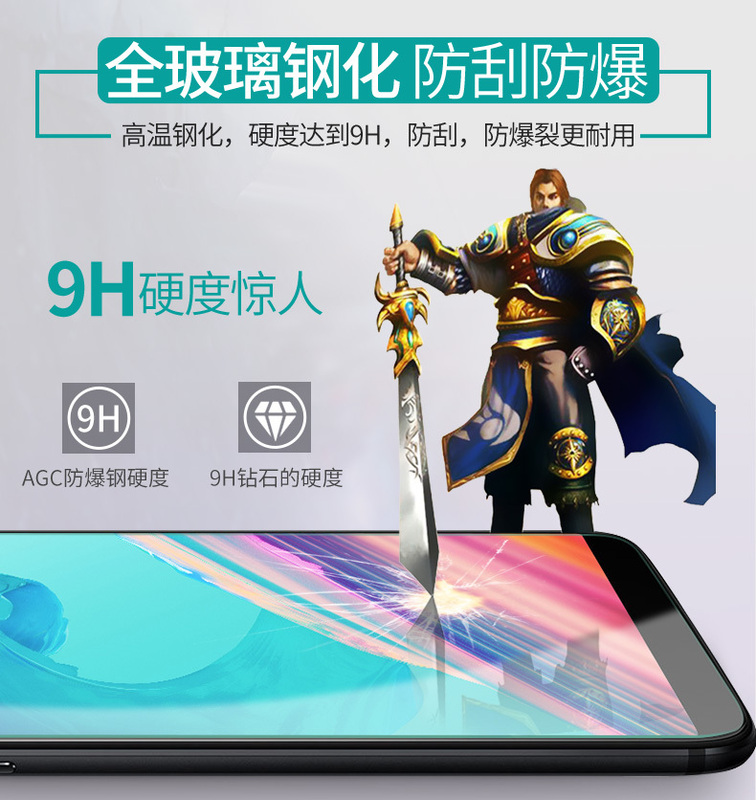 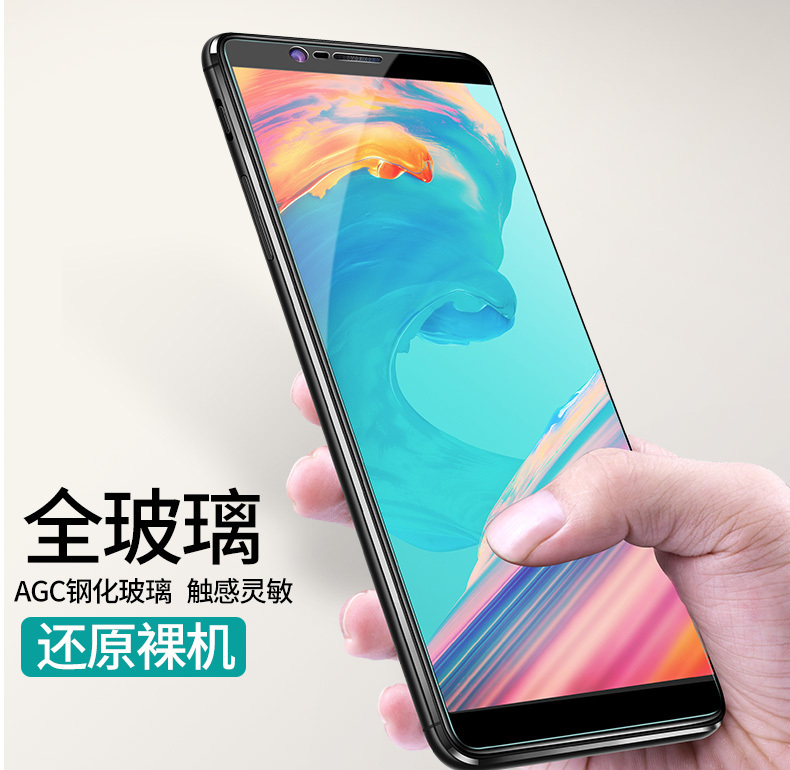 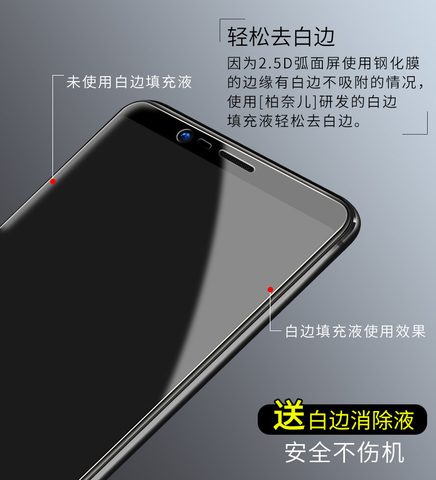 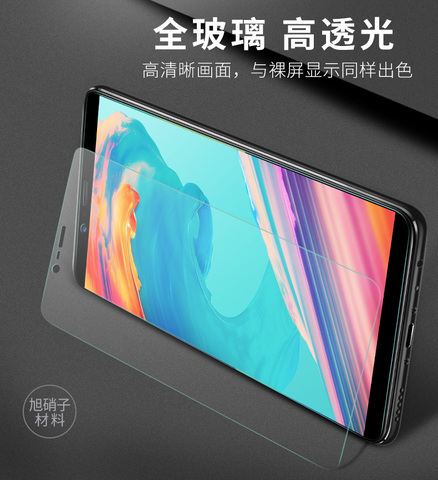 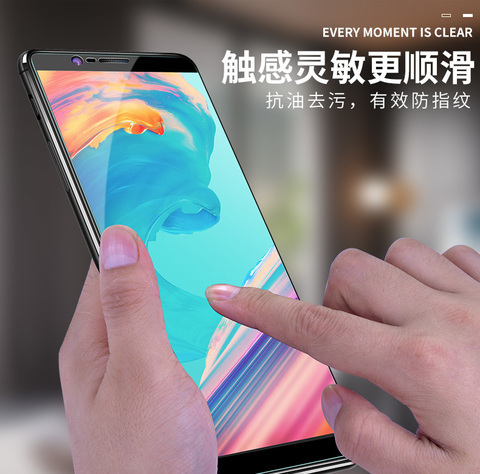 Also the first Tempered Glass that covers 95% of the screen, solving the modern 2.5d Curved Phone's Issue which appear 'Halo-Effect' upon installation.